Buying a home is about more than just bedrooms and bathrooms; it also involves deciding what lifestyle choices matter most to you. Are great schools important? Are you looking for the shortest commute time possible? Do you want to walk to neighborhood shops and restaurants? Move-in ready or fixer upper? 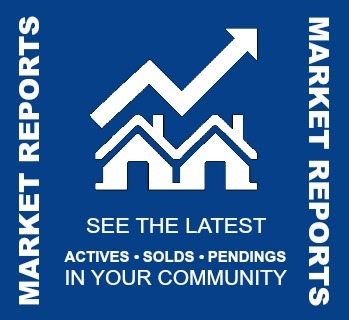 You can start your home search here by viewing all active listings in your targeted areas. First, download a copy of our Home Buying guide that outlines the time-frames and initial cost. WE KNOW THE AREA. Since we actually LIVE here, we know everything there is to know about our beautiful communities, from the best schools and amenities, to shopping, dining and recreation. Want to know more? Just ask! THE BEST HOME SEARCH AROUND. OwnYourParadise.com offers buyers access to all currently listed properties for sale in Houston, Galveston and surrounding areas, which means you have all the same information Realtors do. Which means you can search EVERYWHERE in the area for ALL types of properties: homes, condos, new construction, retirement - whatever you are looking for. Additionally detailed Property Search tools allow you to find homes by the criteria that matters most to you, like price, subdivision, views, or new construction. WE ACT FAST SO YOU CAN TOO. Not only is our site super fast and geared to work efficiently on any platform, but our updates and notifications are super speedy as well. We don't want buyers to miss out on their dream home, so when you register on our site we create a customized search based on properties you have already looked at online. 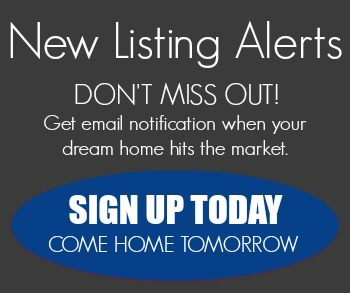 From that moment on, automatic email updates will notify you of new homes on the market that meet your criteria; or price or status changes of homes you have already expressed interest in. WE WANT YOUR APPROVAL. 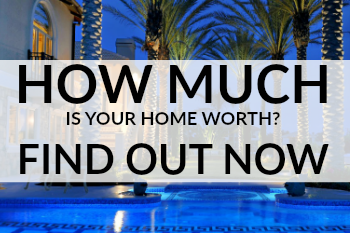 Knowing how much house you can afford is a huge advantage in your home search. Obtaining lender pre-approval helps you to narrow your search to homes that fit your budget and shows sellers that you are a serious, qualified buyer. Need recommendations for experienced, reputable lenders? We can help! WE'RE HERE TO HELP.Contact us any time for information about our communities, the home buying process or to schedule a tour of any property you find on this site.